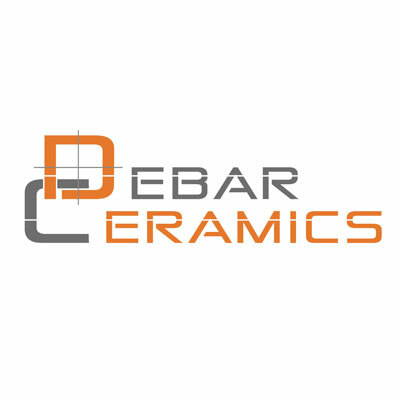 Debar Ceramics (Pty) Ltd is a black owned player in the non-ferrous wear-resistant materials market, more specifically in the sale, installation and maintenance in this sector. 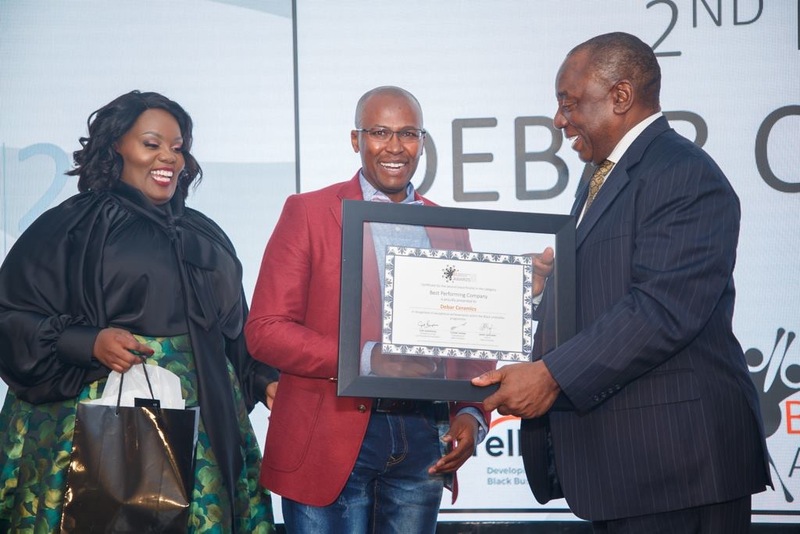 The company was established in 2013 as a Broad-Based Black Owned Enterprise Development Initiative under the directorship of Letsosa Matona and is in the premium incubation program of the Black Umbrellas Enterprise Development Hub in Lephalale, where the company is based. The company is owned by Tsitsa Holdings (Pty) Ltd. Debar Ceramics’ experience in the industry is backed by Letsosa’s 12 years’ experience in the Wear Resistant Linings industry and its team of 13 men and women Tilers who both has a combined experience of 16 years in this industry. The establishment of this Company was due to an identified need of an experienced black owned company within the Wear Resistant Linings industry, especially in the area of Lephalale and nationwide, as the five major role players are majority white owned. 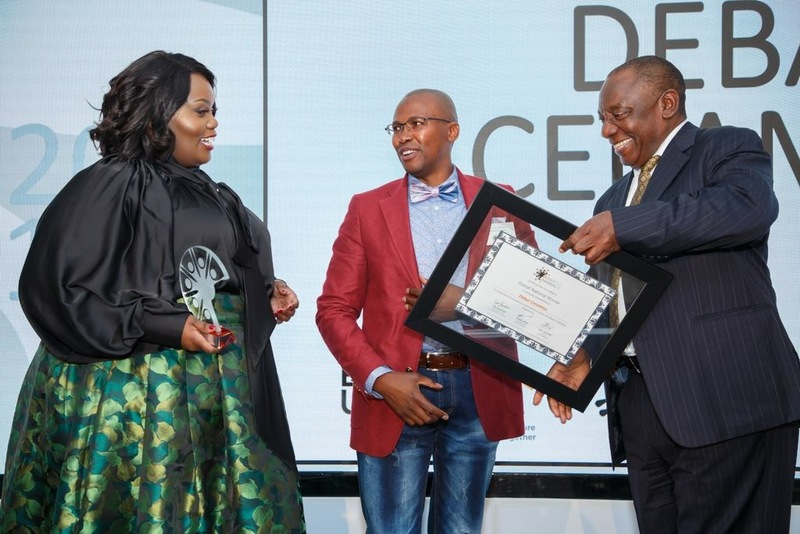 Debar Ceramics has in its later years diversified its service offerings into Animal Mitigating products and Industrial Plant Cleaning markets and now employing a total of 183 men and women from the Lephalale communities. The Company currently services two contracts at Exxaro Coal – Grootegeluk Mine, being a five year Wear Resistant Linings Maintenance Contract and a three year Industrial Plant Cleaning Contract, and one Ceramic Lining of Classification Cyclones Contract at Exxaro Coal – Leeuwpan Mine. Our vision is of being a leading black owned company providing quality niche solutions to industry in Southern Africa. By providing a comprehensive range of products and services by being competitive, cost effective, efficient and by employing competent sales and operational team which will adhere to recognized safety standards, comply with stringent quality standards and caring for our environment.